Blount Fine Foods is deeply rooted in the New England seafood industry. 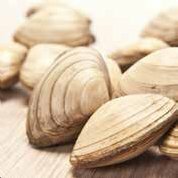 The first family members came to work the Narragansett oyster beds just after the Civil War. In 1880s Eddie B. Blount started an oyster packing firm in West Barrington, Rhode Island. 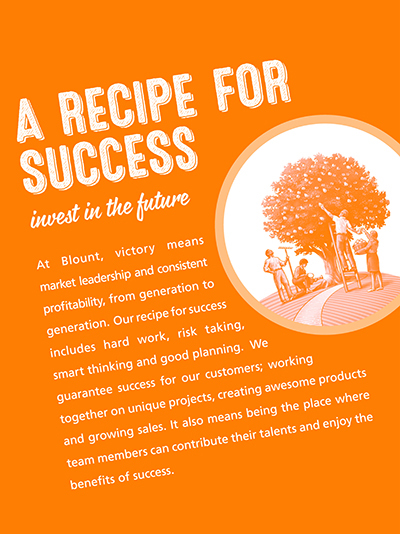 Blount Fine Foods is committed to excellence in all areas of our business, including Environmental Sustainability. 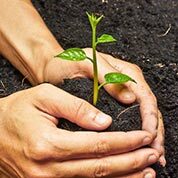 We are dedicated to protect our natural resources and we employ significant “Three R” (reduce, reuse and recycle) programs, which are directed by our engineering “Green Team”, and are supported by associates at every level of our company.